We’ve asked many times before whether the powers that be are listening. Today, we got our answer. 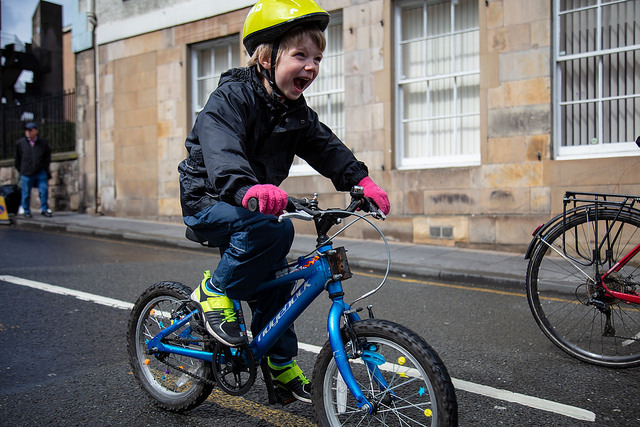 The announcement today by the First Minister as part of the Programme for Government that spending on active travel will be doubled from £40m a year to £80m a year represents a huge step forward for Scotland. We’ve had promises before, we’ve had visions, and fine words and policies aplenty – but now the government are putting substantial money to back up those fine words and that makes all the difference. What this announcement says, is that they have listened. They’ve listened to the experts who have long argued that we need to invest in walking and cycling if we’re to tackle a growing public health crisis. They’ve listened to the united voices of cycling organisations that have told them that they won’t see substantial increases in cycling without infrastructure investment. 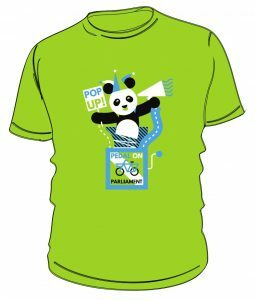 They’ve listened to us when we gave evidence to the Scottish Parliament that cycling could make a substantial impact on reducing transport emissions. 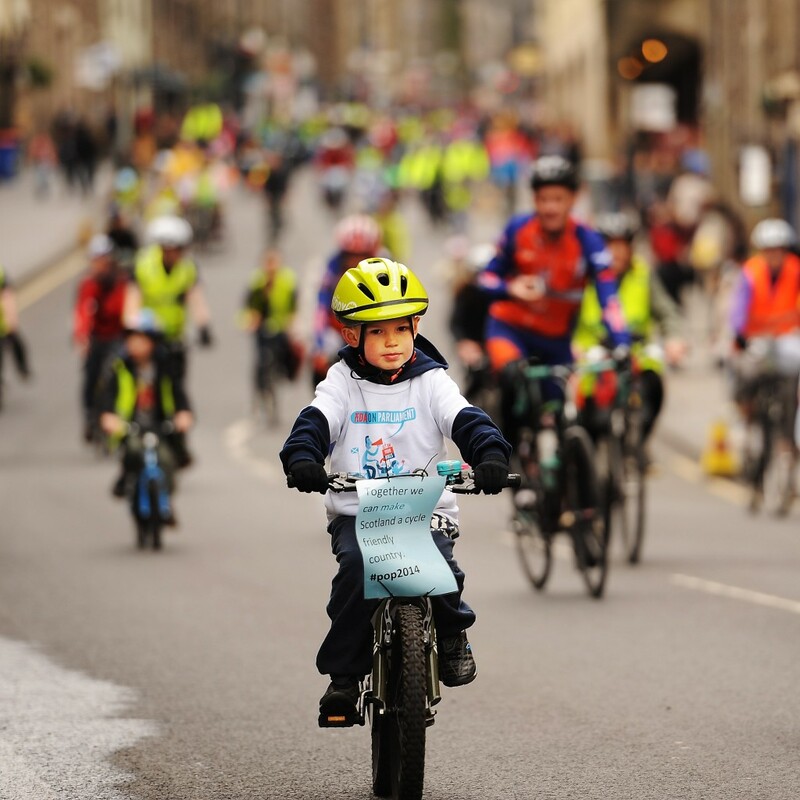 And they’ve listened to you: the thousands of people who have turned out to pedal for safer cycling in Edinburgh, Glasgow, Aberdeen and Inverness. 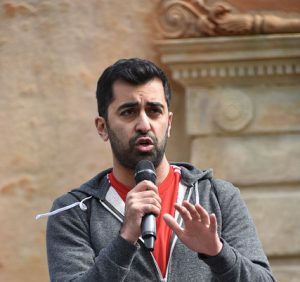 So thank you, Scottish Government, and especially Transport Minister Humza Yousaf and Cabinet Secretary Fergus Ewing for listening and not being afraid to invest in the long-term future and health of this country. And thank you all you PoPpers for supporting us year after year, and helping us to make this vitally important case. The battle isn’t over yet – the devil will undoubtedly be in the details, and it will take more than just investment to bring about truly lasting change – but in these uncertain times let us take a moment to recognise that this is properly good news. Together, we really can make Scotland a cycle friendly country.